When running a franchise network it’s easy to listen to those franchisees who shout the loudest, rather than prioritise your resources based on what the overall network think. 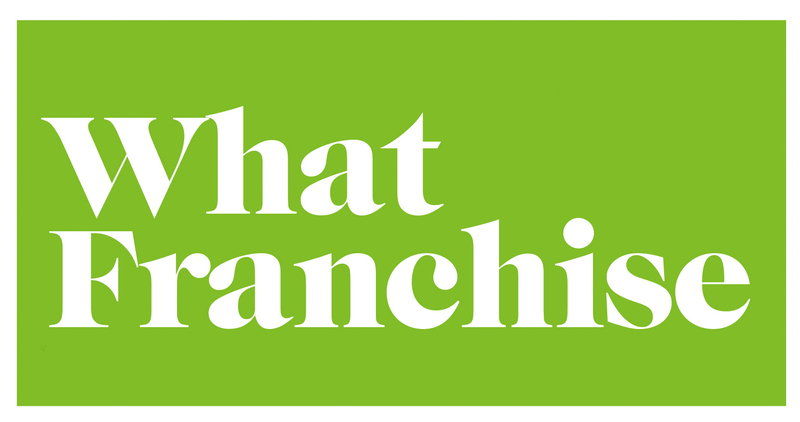 We invite your existing franchisees to complete our confidential online Franchise Satisfaction Benchmark survey. We guarantee that franchisees’ responses will be anonymous, so they can provide honest feedback. On average 77% of franchisees complete the survey. We use this feedback to help you benchmark your training and support against other franchisors, identify key priorities and over time, strengthen your relationships with franchisees and your support package.